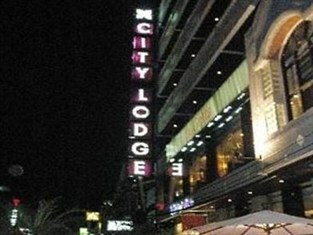 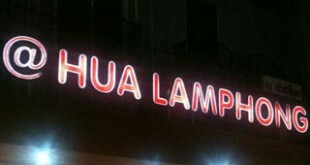 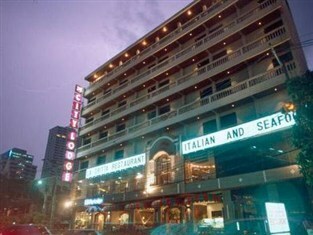 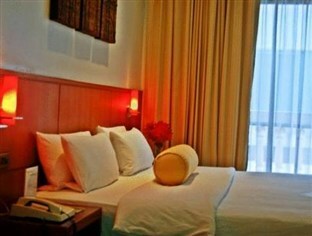 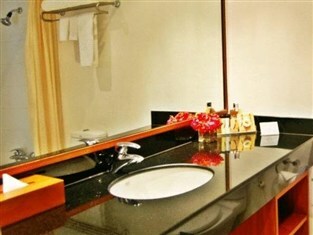 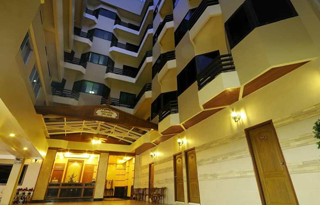 The City Lodge Sukhumvit 19 Hotel is located across the road from the BTS Asok Station in Bangkok. 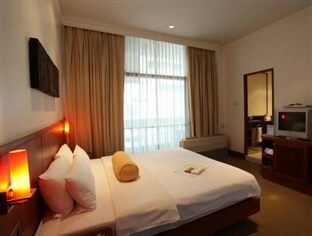 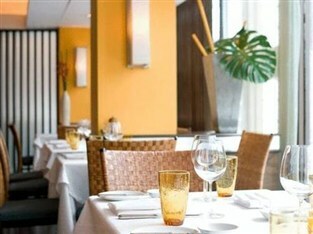 This boutique property takes pride in providing a no frills, chic and relaxing accommodation for its guests. 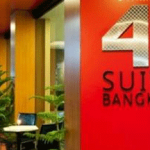 Situated in prime Sukhumvit Road locations, the City Lodge Sukhumvit 19 is ideal for the business traveler and visitor to the vibrant city of Bangkok. 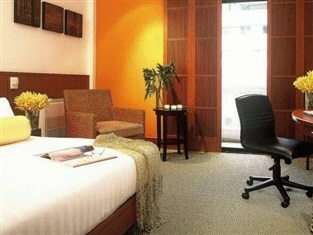 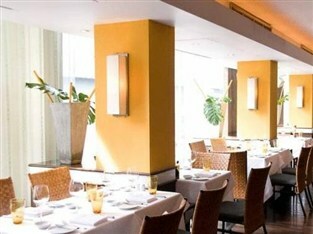 At seven-stories high, the hotel boasts 34 charming and tastefully-appointed rooms at affordable rates. 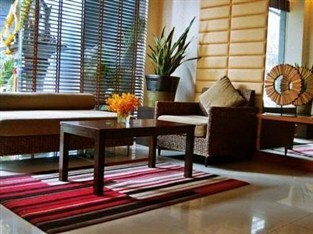 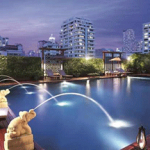 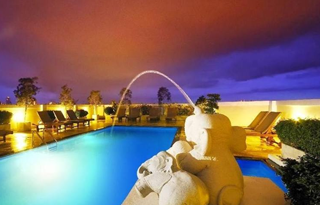 Every unit is carefully designed and furnished with the most comfortable amenities. 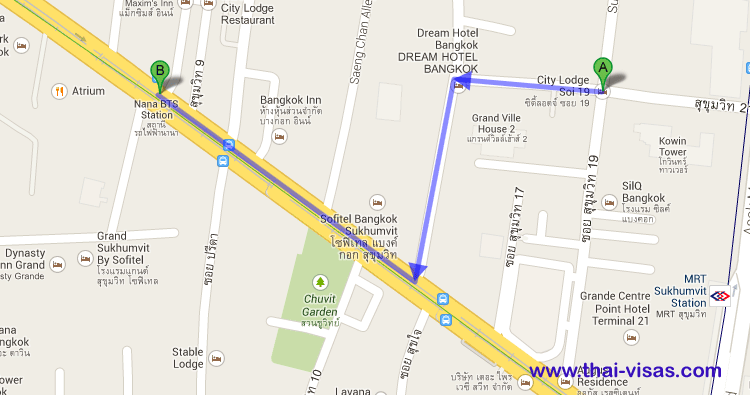 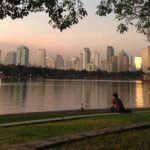 The hotel’s location right at the Asoke Skytrain station and MRT Sukhumvit Station makes exploring Bangkok a very convenient and time-saving pursuit. 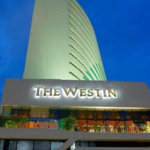 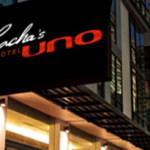 For the shopping enthusiasts, there are a divine selection of shopping venues to choose from such as the The Emporium as well as Siam Paragon, Siam Center and MBK with Central World Plaza and Central Chitlom close by..
For those who prefer to enjoy the hotel’s exceptional facilities, there is wifi Internet service and the very famous 120-seat La Gritta restaurant — well known for serving some of the most delicious and authentic Italian cuisine in town.